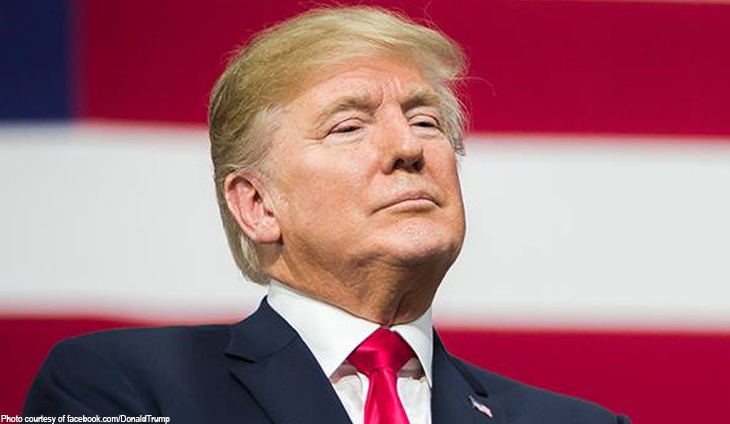 Trump’s comment came as members of the Organization of Petroleum Exporting Countries and other oil-producing nations prepared to meet Thursday and Friday in Vienna to discuss lowering their output. “Hopefully OPEC will be keeping oil flows as is, not restricted. The World does not want to see, or need, higher oil prices!” Trump said on Twitter. If the 20 or so OPEC members and other nations at the Vienna talks — which account for more than half of the world’s oil — continue to pump at current record levels, they risk seeing prices continue to tumble. That has put OPEC kingpin Saudi Arabia in a delicate position — Riyadh is keen not to incur Trump’s wrath as relations between the two countries become increasingly complicated in the wake of the murder of opposition journalist Jamal Khashoggi.